Scenic mountain views, sunny days on end, incredible outdoor attractions, and an up-and-coming technology industry all make the city of Phoenix an attractive place to live. Yet despite its bustling tourism industry and reputation as a retiree’s paradise (pack your golf clubs, ditch your snow shovel), Phoenix took a hard hit during the market crash when median home prices dropped to an abysmal $110,000, according to the Arizona Regional Multiple Listing Service. Experts predicted it would take 50 years for the local market to recover. Turns out this comeback city had some fight in it, and today median prices have bounced back to pre-recession levels of $250,000. That’s not to mention the U.S. Census Bureau says more people moved to Maricopa County (home to Phoenix) in 2016 than any other city in the U.S. In fact, 222 people move to the Valley of the Sun every day. If you’re itching to sell your house fast in Phoenix, demand from buyers is soaring due to this massive migration. That doesn’t mean you can stick a for-sale sign in the yard and expect offers to roll in—a dated kitchen, dirty pool and bad pricing strategy will all send buyers running in this unique market. But follow the advice of top-notch housing experts and real estate agents who live and breathe Phoenix real estate, and you can count on a speedy home sale. Pricing your listing too high is never a good idea, but Phoenix buyers are especially concerned about the risks of overpaying for real estate. In Phoenix, the general rule of thumb is this: the closer you are to coveted areas like downtown and to employment centers, the more you can get for your home. If you’re near Tempe Town Lake, downtown Phoenix, along Highway 101 through Scottsdale, and throughout the Highway 17 and Highway 101 loop, you’ve got an enviable location. As a starting point, you can get an idea for what your home is worth using HomeLight’s free home value estimator at any time. But the best way to get an accurate pricing picture for your home is to hire a real estate agent who knows the local inventory like the back of their hand. They will perform a comparative market analysis of similar and nearby homes on your behalf to nail down your home’s value. As Phoenix-based real estate agent Kelly Cook, who ranks in the top 1% of local agents, explains, an agent’s job is to dig into the details like “the level of interior upgrades, the usability of the backyard, the things that really matter when it comes to property valuations”—aka, the nitty gritty details that the online tools can’t measure. In Phoenix you’ll find rows on rows of single-level stucco ranch-style homes with a tile roof (and for good reason). Stucco is a low-maintenance, energy-efficient, durable building material perfect for the desert climate. And according to Lyons Roofing, an award-winning local Phoenix roofer, roof tiles last up to 50 years, can be spaced to resist heat and keep your home cool, and give your house that Southwest flair. But if your house looks just like all your neighbors’, you can get a leg up with these smart upgrades (big and small) that Phoenix buyers will go crazy over. One of the design trends taking over Phoenix right now is the farmhouse kitchen, which evokes “a bygone period that whispers of a simpler time,” according to Houzz, a popular home improvement and interior design website. A rustic yet modern style that takes cues from country living defines today’s desirable farmhouse kitchen. We’re talking a total renovation costing about $15,000. 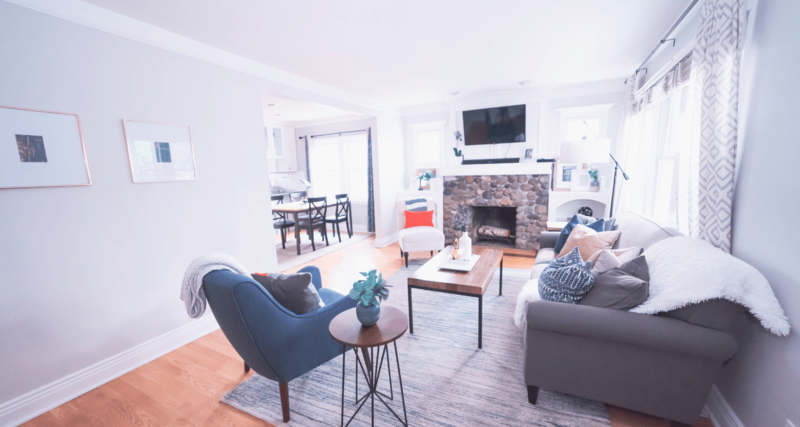 But you’ll make all that money back when you sell your home, and buyers will be chomping at the bit to make an offer, according to Cook, who’s seen the farmhouse kitchen remodel play out in the seller’s’ favor in this market. Paint in a neutral color scheme to set the scene—think grays and white. Cotton Stem, a home decor and design service specializing in the modern farmhouse style with over 250,000 Instagram followers, recommends pairing Sherwin Williams’ Alabaster (SW 7008) (a white that’s “not too cool and not too warm”) with Light French Gray (SW 0055). Pick a semi-gloss sheen for your kitchen paint because it reflects light and you can clean it easily. Painting your kitchen will cost anywhere between $155-$320 if you DIY. Shaker-style furniture, known for its simplicity (but not without the occasional decorative flair) originated from a religious sect that sprouted up in the 18th century. Shaker kitchen cabinets are desired for their “clean lines and classic look,” according to Cabinets.com, the biggest online retailer of assembled cabinetry. You can shop for a variety of Shaker-style cabinet doors at places like Home Depot. Installing new kitchen cabinets costs an average of $4,890. Pick the perfect farmhouse sink. Farmhouse sinks are generally deeper than the traditional sink, and were designed in an era when there wasn’t running water. The sinks originated in Ireland and England in the 17th century, and were deep enough to hold large amounts of water which were gathered from nearby wells, lakes and rivers. You can browse a variety of farmhouse sinks at Home Depot. Homeowners report paying $400 on average to get a new kitchen sink installed. Put in a wood, marble or stone counter. Since farmhouse kitchens are an old-school style, pick a countertop that would have been around back when farmhouse kitchens originated. Soapstone is a popular type of countertop due to its durable, nonporous, noncombustible qualities. There are plenty of types of stone to choose from at The Stone Collection in Phoenix. Install wood or ceramic flooring. There’s some flexibility when choosing flooring for your new farmhouse kitchen. Imagine square stone tile in grey tones, or featuring an intricate design that creates a vintage look. Or, put in a rich, dark wood floor that contrasts perfectly with your new white shaker cabinets. Before making a decision, take inspiration from the variety of different farmhouse kitchen looks out there. Find the perfect table to complete your farmhouse kitchen. Farmhouse tables are typically rustic and large, perfect for entertaining or family projects. Think beautiful slabs of wood, sanded down to a buttery texture. Your new table can be rectangular or circular, whatever fits your kitchen best. Check out this variety of farmhouse kitchen tables at Pottery Barn. Even if you don’t have a green thumb, hop down to your local nursery or call a landscaper in Phoenix who can help you select perfect plants for your home. Plants offer vibrancy and beauty to any home, and indoor plants help purify the air. Sounds like a win-win situation. Add plants to your home’s interior. Some house plants are easier than others to keep alive, but one thing to keep in mind is that plants don’t like too much sun or too much water. According to Good Housekeeping, one solution is to keep your potted plants in a gravel-based soil. Some of the hardiest indoor plants include African violets, spider plants and air plants, which grow without dirt altogether. Pick the right plants to put outside your Phoenix home. Plants that grow well in arid Phoenix tend to be drought-resistant and can stand up to the rigors of the hot Arizona sun. Some robust outdoor plants to pick from include bougainvillea, honeysuckle, tombstone rose and almost any variety of cacti. Any nursery in Phoenix would be able to recommend a variety of outdoor plants for your landscaping needs. Put in a synthetic lawn. Using artificial grass or Astroturf is a great way to add a little pop of green to your landscaping without the need for irrigation. The only problem is installing fake grass costs thousands of dollars, an investment many people can’t make up front. But according to azcentral.com, the digital home of the Arizona Republic newspaper, putting in that turf can up your home value by 10-15%, so you should recoup the investment. It’s amazing how a little TLC to the outside of your home can score major curb appeal points, and one project that’s well worth the effort is a simple exterior paint touch up. Rather than spend thousands repainting the entire outside of your home, simply focus on the areas in the front that need attention. To touch up what’s likely stucco on the exterior of your Phoenix home, start by using a broom with firm bristles to brush away dirt and debris from the cracks. Apply stucco-compatible caulk to any hairline cracks to smooth over rough surfaces. Then, using this step-by-step tutorial from Home Guides by SF Gate, a sister publication to the San Francisco Chronicle, brush a light coat of exterior masonry paint over trouble areas. The first thing buyers touch when they’re interested in your house is the front door handle. For that reason alone, it’s a good idea to run to the hardware store and invest in a nice-looking doorknob. Cook suggests that homeowners match up all the hardware finishes throughout their house. If you go for brushed nickel, stick with it. Digging the bronze look? That’s fine, but be consistent. Make sure all of your interior door handles and hinges are the same color. You can browse beautiful door hardware options at Home Depot, which range in price from $8-$30. The only finish you should avoid in Phoenix, according to Cook, is the apparently undesirable brass. Pools are a hot commodity in Phoenix. Buyers will view them not just as a fun bonus, but as a necessity for survival during those long stretches of hundred-degree weather. The moment your home hits the market, the pool should be be in perfect condition—no leaves floating around or signs of algae growth allowed. Clean the pool deck with a pressure washer, trim the surrounding landscaping, and repair any grout voids with a pool patch kit. Stage the deck of your pool with an inexpensive bistro set—some outdoor chairs, a small table, and a few throw pillows for pops of color will do—to help buyers see its potential. Consider hiring a local Phoenix pool maintenance professional to give you the down and dirty on the condition your pool is really in, so you can decide which fixes to make before you sell. Second only to Florida, Arizona is a hopping destination state for retiring baby boomers. 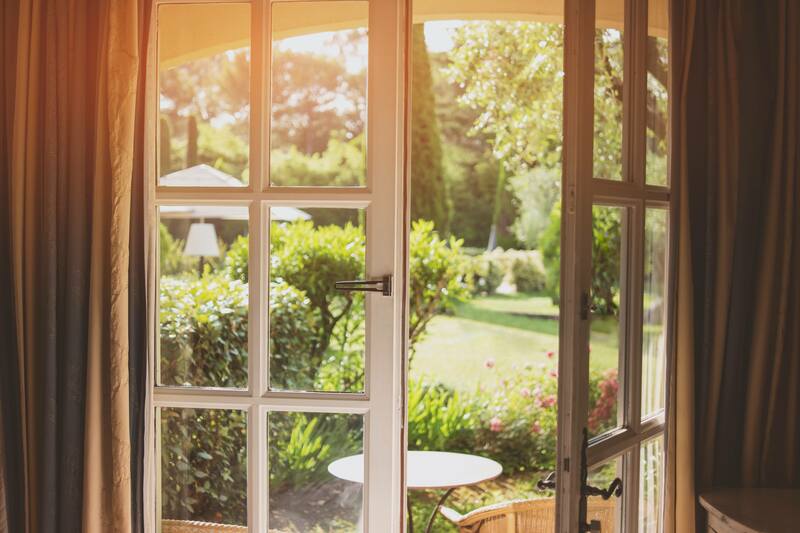 When baby boomers downsize, they look for homes that average 1,800 square feet, and usually go for older homes due to the better price, value and character. They also look for single-story homes as they’re easier to get around as you age. If your home fits this bill, you just may have a baby boomer eyeing your for-sale home! 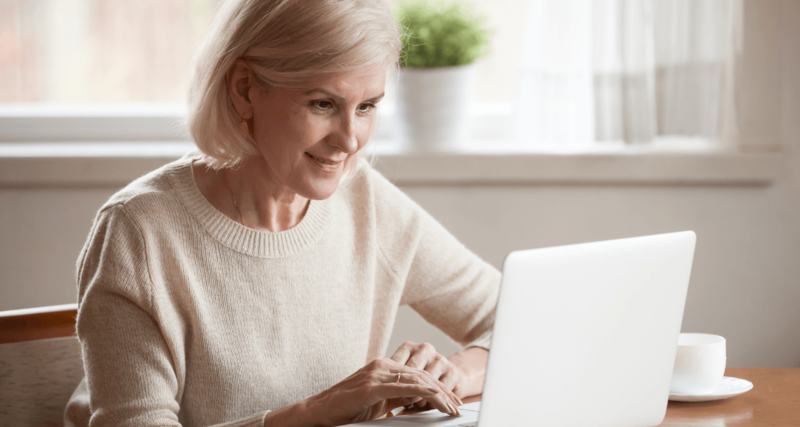 According to J Turner Research, 1 in 4 baby boomers don’t search for homes online; they’d rather jump in their car and look around the old-fashioned way. 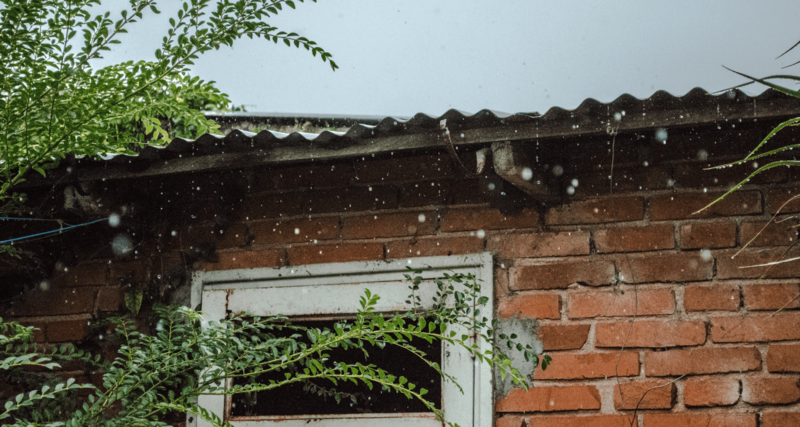 That’s why it’s important to make sure your landscaping and exterior maintenance are on par if you’re trying to sell your house fast in Phoenix. That’s not to say you should market your house exclusively to baby boomers. Just last year, millennials (ages 36 and younger) made up the largest portion of home buyers, according to the National Association of Realtors. As of 2018, the number of millennials snatching up homes in Phoenix—specifically south of Interstate 10 and in north Phoenix—is growing. Millennials tend to prefer homes that are move-in ready over fixer-uppers. Try sprucing up your home with rented modern furniture, and if you have old carpeting, it might be a good idea to tear it to expose wood flooring underneath. What’s the Best Month To Sell Your House Fast in Phoenix? Like much in life, in real estate, timing is everything. If you want to sell your home fast (and for the most money possible) in Phoenix, put it on the market during a month when homes in the area are proven to sell like hotcakes. Buyer patterns in any market can vary drastically season to season. According to HomeLight’s proprietary transaction data collected since 2014, homes listed in August faster than the average listing in Phoenix, and those listed in September sell for 4.39% above the yearly average. 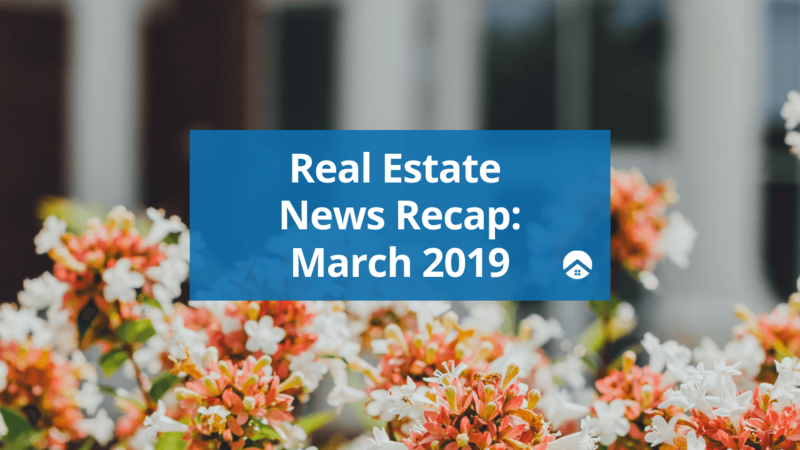 In those months, you’re best poised to capture the attention of retirees shopping for Arizona real estate before winter comes. Use HomeLight’s Best Time to Sell Calculator to drill down deeper and find out the top months to sell in your ZIP code. With 24,074 active real estate agents in Phoenix alone, you’ll have tons of agents interested in earning the opportunity to sell your home. But not all agents are deserving of your business, and selecting the best agent for your needs is a huge decision. In Phoenix, the top 3% of agents sell homes in 41 days (compared to the average 75 days), and for 6.5% more than other agents—plus, you’ll want to find an agent who specializes in your area and property type. Get your agent candidates narrowed down to a customized list based on your individual situation, and let the rest fall into place. Kristin Hanes is a journalist based in San Francisco with 15 years of experience in broadcast and online journalism. She's been published in Realtor, SF Gate, Marie Claire, Pop Sugar, and Stash Invest.